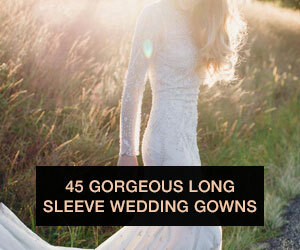 This is a guest post by our friend (and Wedding Party user!) Jessica Dante of Love and London. DIY weddings are all the rage these days, and when I got married back in May, I jumped on the bandwagon! In the end, I was so glad that I did, and I especially loved the fact that we made our own favors. 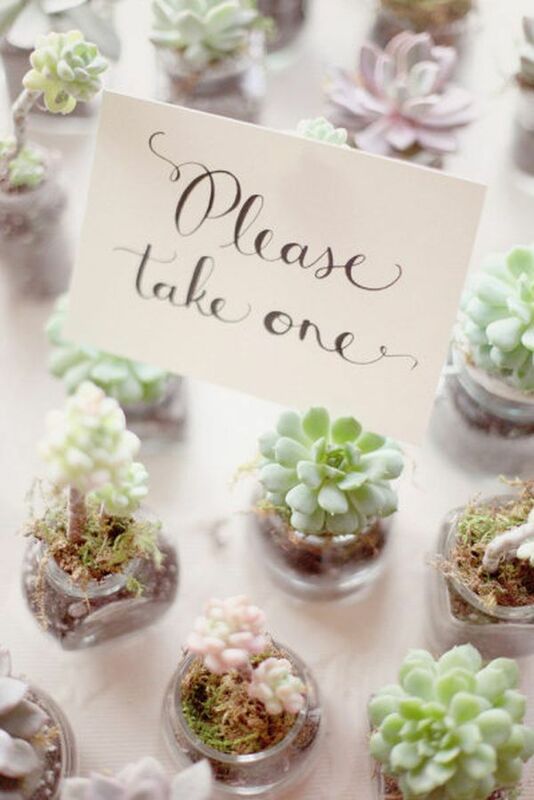 Here’s why I think even the least crafty couples should DIY their wedding favors. It can be much cheaper to make your own favors than to buy them, so if you’re on a strict budget, DIY favors are a great way to go. 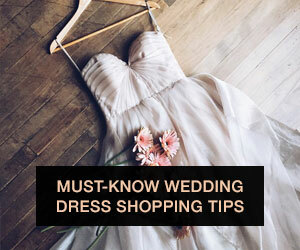 This is especially true for smaller weddings, since bulk-made wedding favors often have order minimums that will leave you with way too many leftovers. Craft stores are a great place to get most of the materials you’ll need to make your favors. We purchased boxes, ribbon, tissue paper and tags from Michaels, and even with the goodies that we put in the boxes, we spent less than $4 per favor. An engraved champagne flute or a tin box full of mints doesn’t tell you much about the bride and groom who gave them to you. 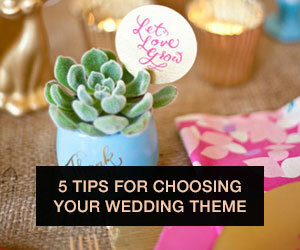 Making your own wedding favors gives you the chance to work your personalities and characteristics into them. If you both love music, make a fun mix CD. If chocolate is a part of your daily diet, personalize some chocolate bars. 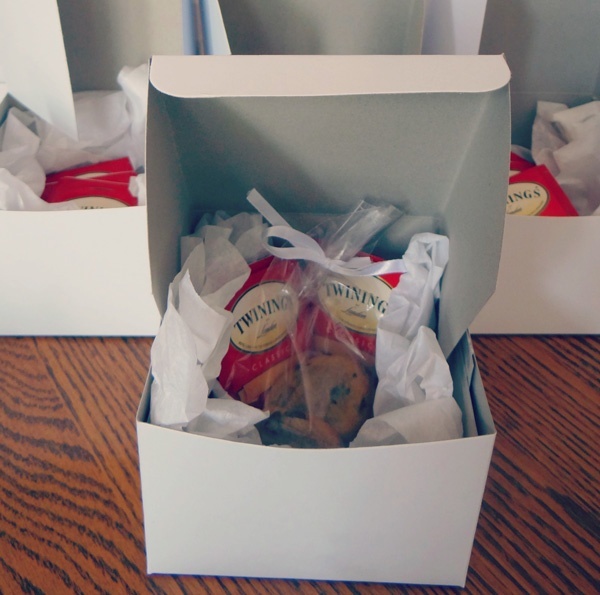 Our guests received boxes with English Breakfast Tea and (somewhat) homemade chocolate chip cookies inside. We chose that combo because my husband is English and I LOVE chocolate chip cookies! When was the last time you used that set tealight holder that was the favor from your cousin’s wedding? If you’re going to spend money on favors, why not give your guests something that they’ll actually use, like a personalized ornament or homemade limoncello? If you’re having trouble thinking of ideas, go with something edible-- it’s always a great way to go if you want to give your guests something useful. Many of our guests had a long drive home after the wedding, so the cookies in the favor boxes were something they could snack on if hunger struck. 4. You can cater to your guest’s gender, age, tastes, etc. A box full of candies won’t be enjoyed by your grandparents who can’t eat sugar. And if all of your guy friends are beer drinkers, a wine stopper won’t be much use to them. But a great part about making your own favors is that you can change them for each guest. Consider making one favor for the guys and one for the girls. Or give a kid-friendly version to all of the under-12s who attend. We don’t have any family members that are allergic to chocolate, but if we did, we would have baked some oatmeal cookies specifically for their favor box! I’m not a crafty or artistic person, so if I was able to make beautiful DIY favors, you can too! (This also means your fiance doesn’t have an excuse to dip out during craft time...) Gorgeous wrap and pretty ribbons can really go a long way and are super easy to use. 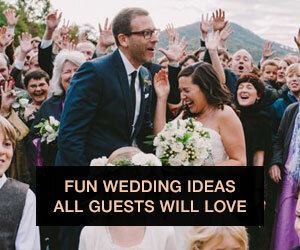 And there’s so many resources online that will give you great ideas that you won’t have to rack your brain trying to think of something creative to give your guests. 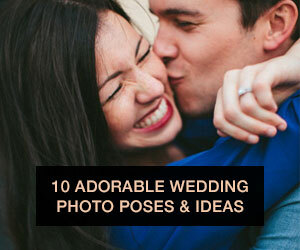 To start, check out Wedding Party’s Souvenirs Pinterest board full of wedding favor ideas for some inspiration. About Jessica: Jessica Dante is a born-and-bred New Yorker who lived in Florence for a year, fell in love with a cute British boy, and married him just six months later. You can read about her new expat adventures on her blog Love and London and can follow her on Twitter and Instagram. All DIY photos via Jessica Dante.